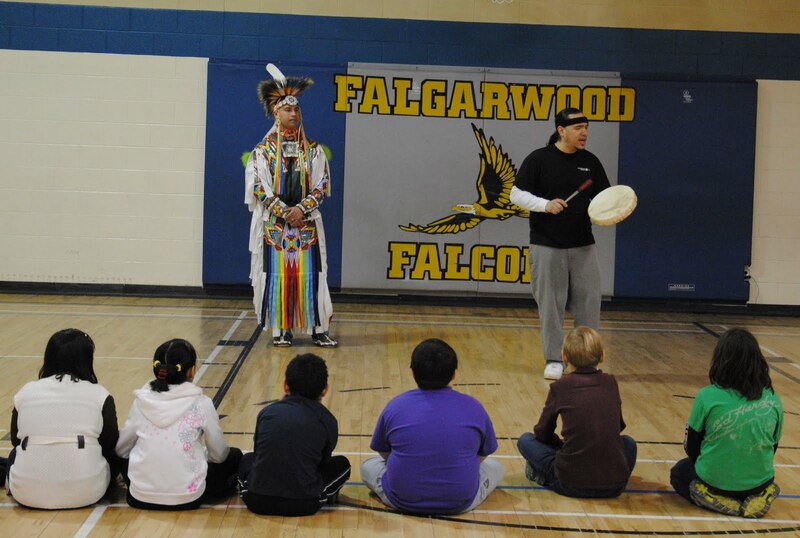 Today we were in Oakville ON at Falgarwood PS. I ended up driving separately from the guys and I hope that doesn't have to happen again. As the people in the HOV lane whizzed passed me because I was a loner in my car I was annoyed that I had to slow to a stand still several times. I am so happy that they have those lanes! We did a show and 4 workshops with the kids. There was one particular class that seemed to have two overachievers. They were both chosen for the sing off and wow were they gooooood. Well we are off to Ryerson PS tomorrow, have a great evening.